The state-of-the-art Agilios Pan and Tilt Push Camera System is an easy to use, efficient camera system that delivers high quality performance in even the toughest conditions. The Agilios system is flexible and designed to make your inspections run smoothly and quickly with precise and reliable results. 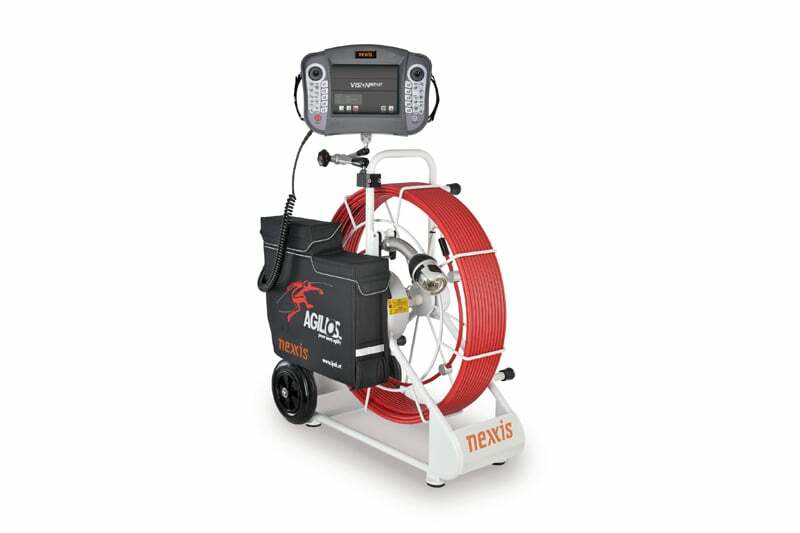 Built with iPEK optics and ultra-bright LEDs, the AC42 axial camera is an ideal accessory to the Agilios system enabling straightforward and fast inspections. The VC200 features a daylight suitable touchscreen with easy to use interactive options, intuitive controls and a coloured text generator. The unit delivers MPEG4 video and BMP images, as well as automatic pre-programmed macros allowing quicker inspection times. 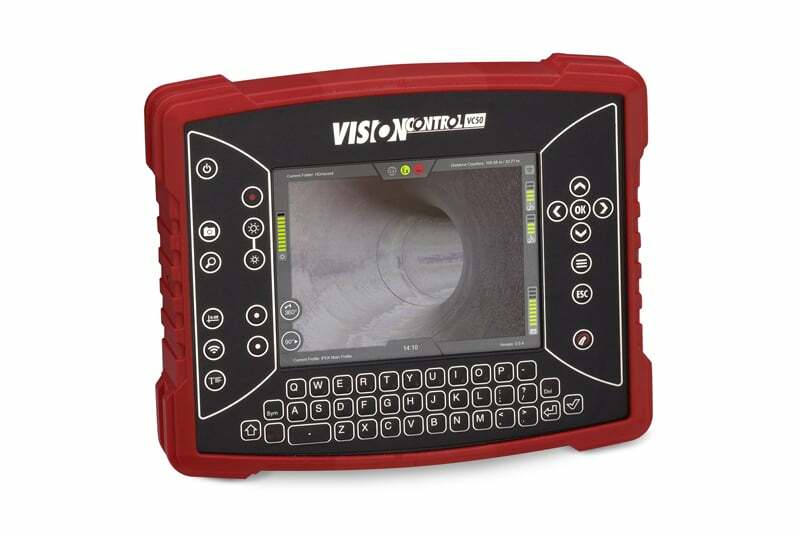 The VC200 runs VisionReport software with integrated industry standard catalogues. VisionReport data is compatible with WinCan V8 software. The AR90 Coiler is suited to 30, 60 or 90 m reinforced flexible push cable. 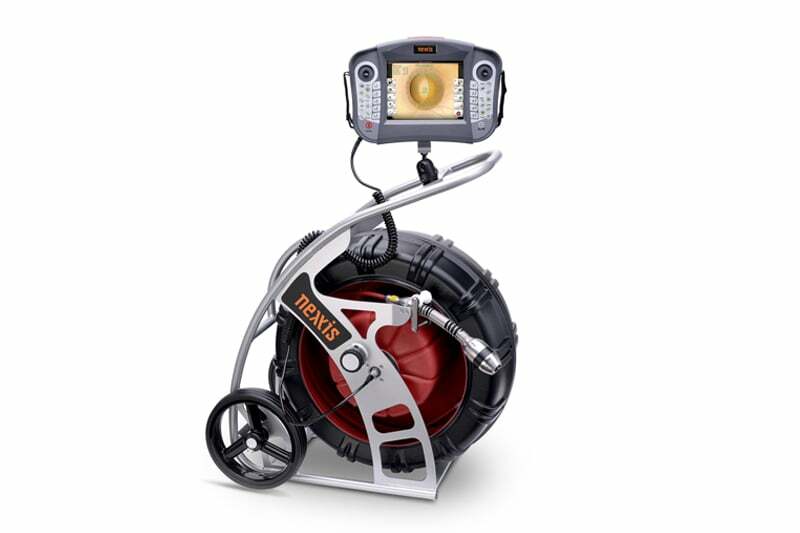 Contact us to find out more about the Agilios Pan and Tilt Push Camera System or any of our other push rod cameras, or click to view our pipe inspection camera range.